Winter's here and that means snow! Which of course means the kids want to be outside. Snow pants are a must, but good, toasty warm ones can cost a lot (especially if you have 3 kids like me). 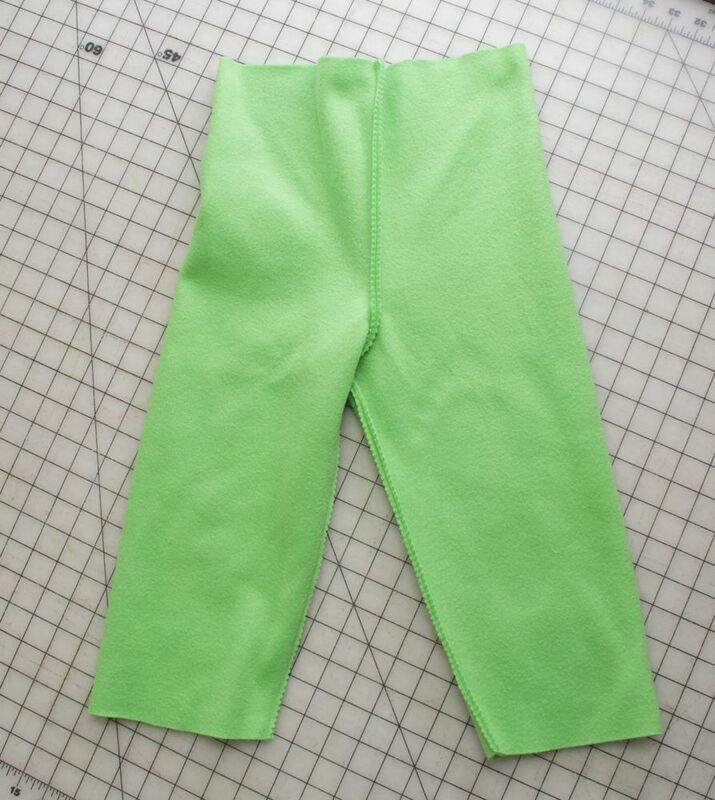 So I thought up an easy way to make those cozy, designer-style, insulated snow/ski pants for less than $25. And did I mention they can be made in under 1 hour? - 1yd Anti-pill/Micro Fleece, which makes a cuddly, hardwearing lining. 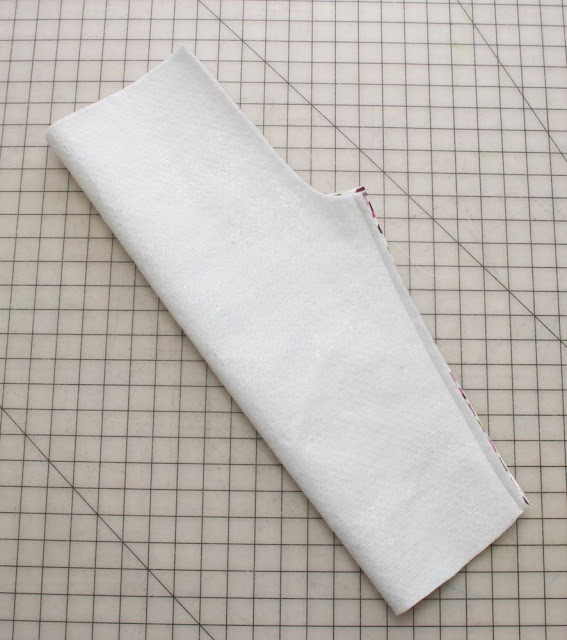 - 1 yd Thermal Batting, (traditionally used for making hot pads). 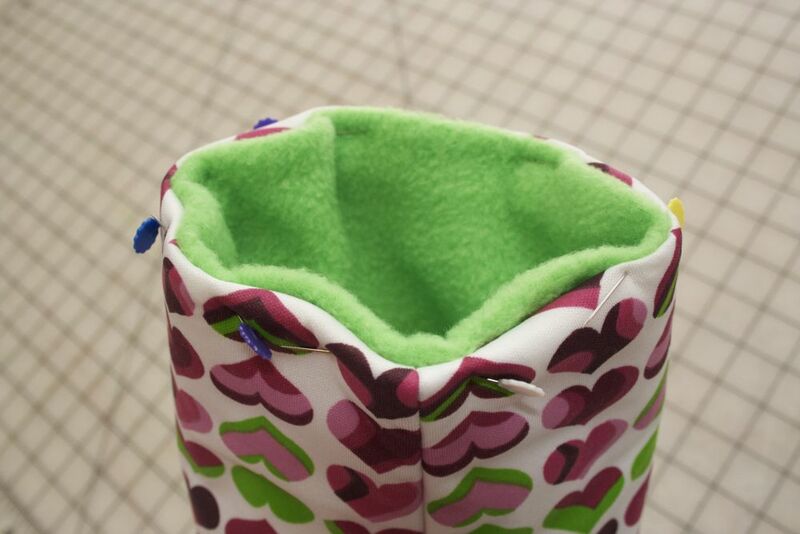 It adds the critical insulate so the warmth stays in & cold stays out. - 1 yd PUL (polyurethane laminate), a laminated polyester traditional used for making cloth diapers - ideal because it's waterproof. *1 yd is enough to make up to about 8yrs old sizing. 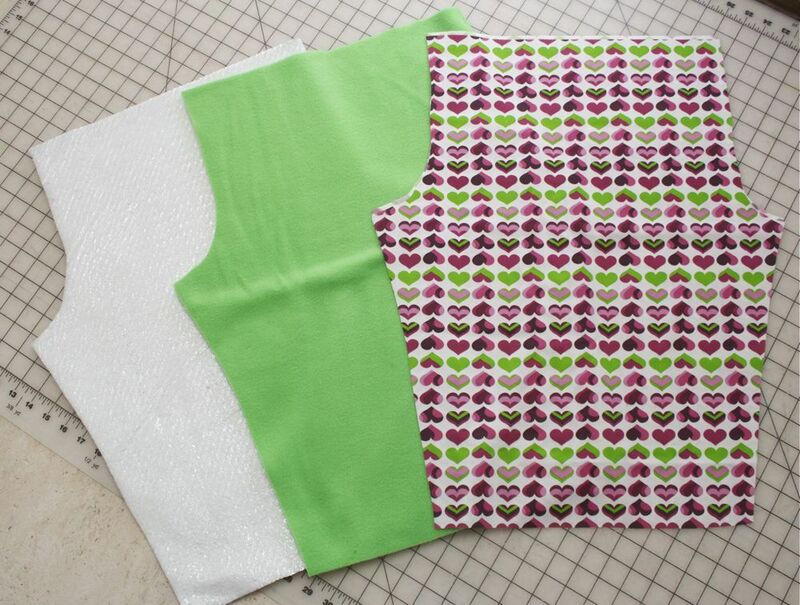 If you want to make a lot smaller or larger, follow your pattern's yardage guide & adjust accordingly. All these materials can be found at chain fabric stores and using the coupons & sales can make them very affordable. 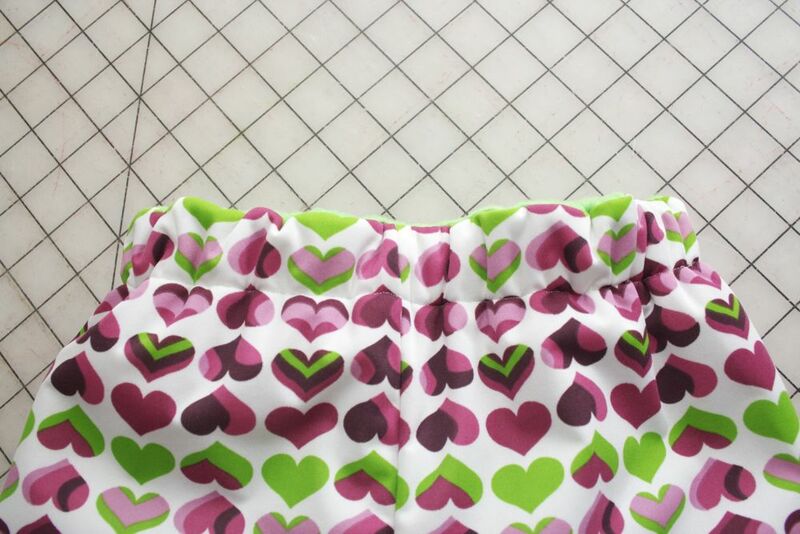 Personally, I find the best selection of PUL prints &amp and fleece; colors is online though, so checking out diaper sewing shops will find you some amazing prints and for solids. Fabric.com has some too. 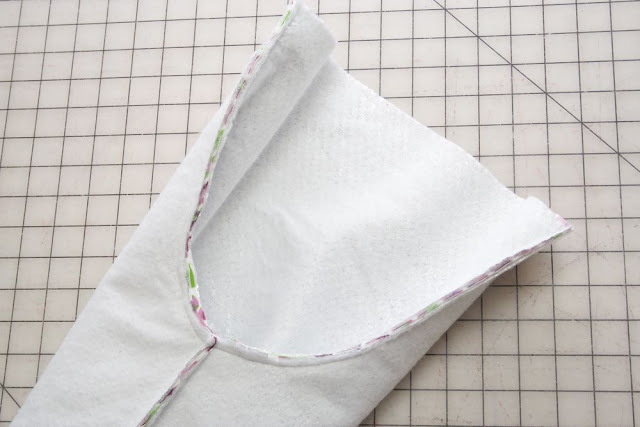 Turn one leg right side out and insert into the other leg so the crotch areas are lined up. 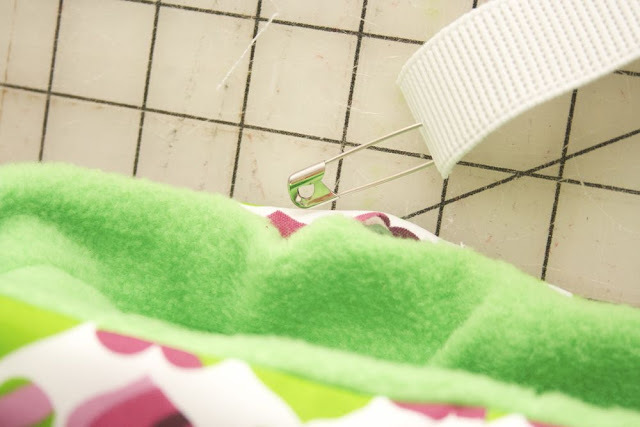 Pin together and then stitch. Trimming seam allowance again. Repeat with other leg and again using just the fleece to make lining. 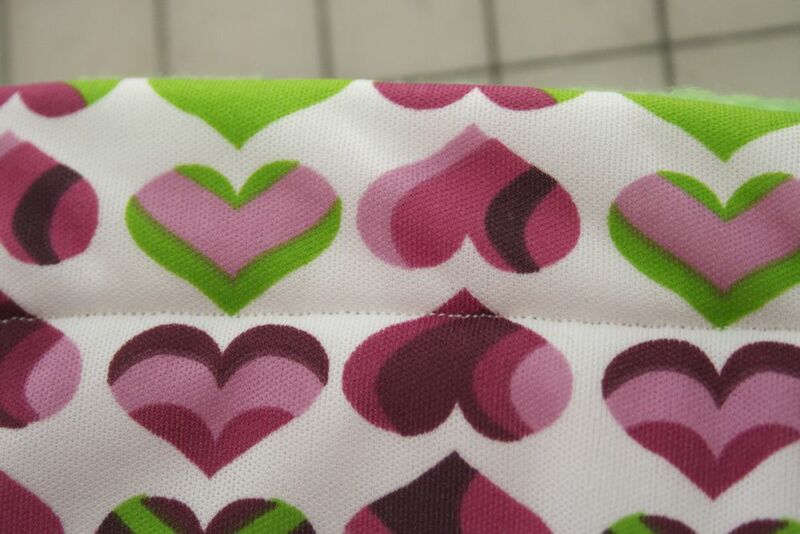 I also sewed a tag onto the inner backside of the lining at this point so it's easy to know which way is back. 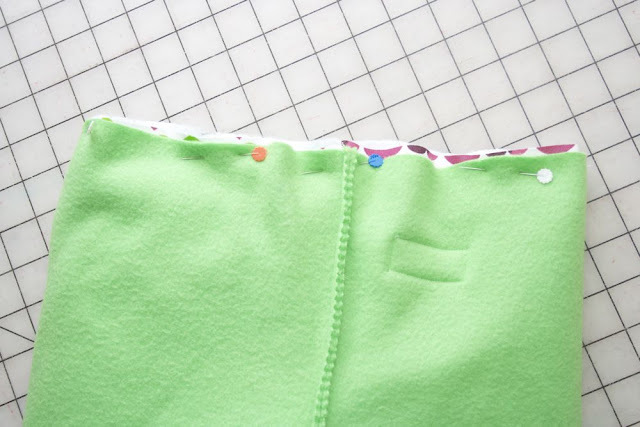 With right sides of outer & lining facing (and fronts and backs matching up), insert the outer pant into the lining and pin together the waists. Stitch together with a .5 inch seam allowance, leaving a two inch gap at the back for turning. 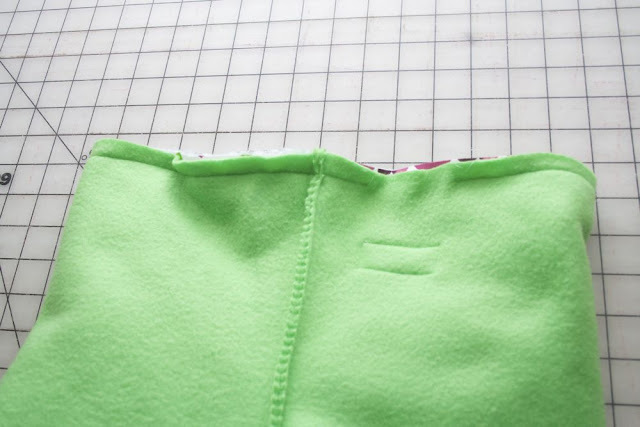 Stitch cuffs together .25 inch from edge, leaving a 1.5 inch gap. 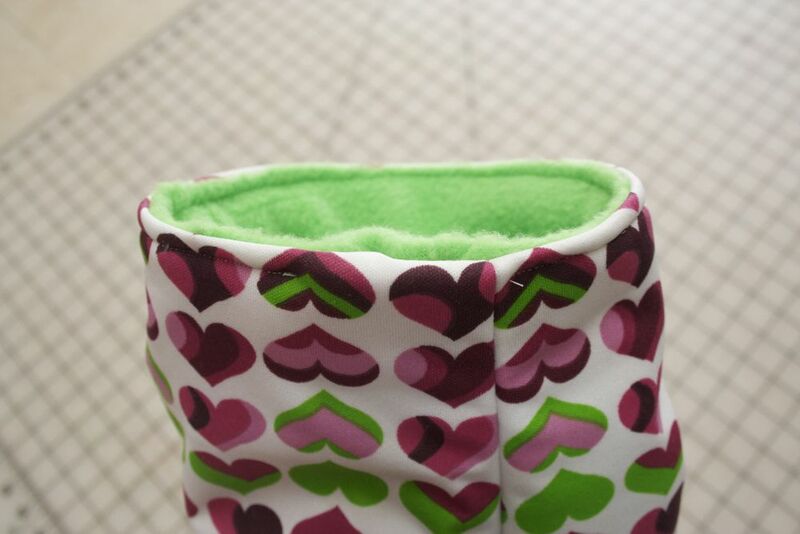 Repeat step for making the casing, inserting the elastic and closing the gap. Pull them on and they're ready for the snow. And they total rival the high end brands that cost $50+ in terms of warmth & keeping water out. You can have them made & the kids out playing in the snow less than 60 minutes from hearing the words "Snow Day"! 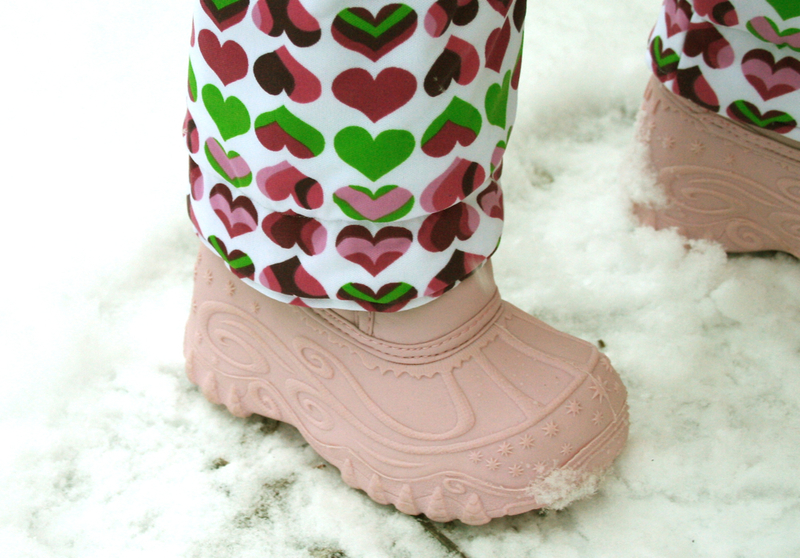 My lil' girl has been wanting a pair of snowpants instead of snowbibs. I will have to give this a whirl! Thanks for sharing!!!! Great money saver! We don't see snow here unless we travel up to the mountains, I can't imagine what it is like to have it on your doorstep during the Winter months! Wow! That is a great idea!! I'd never even considered the idea of making my kids' snow pants. And yes, keeping 6 kids in pants get's expensive! These look so very warm and cozy! you again, are amazing. these are the coolest. 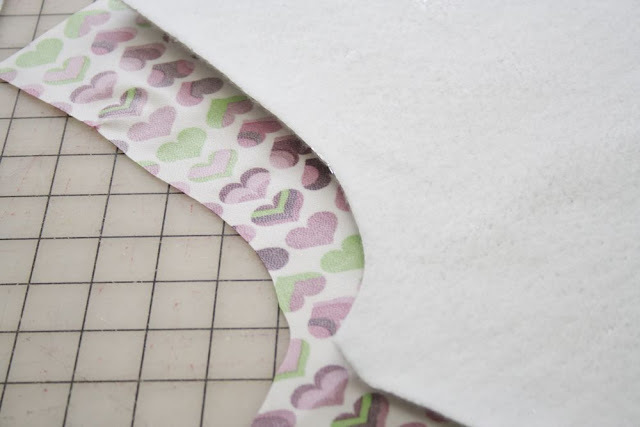 thank you for posting the tutorial in the linky party, at http://www.finecraftguild.com/party/ as i know readers will be so happy with this. see you again next week i hope with something equally awesome! you rock. Great idea! I'm definitely pinning this to do next year! Too cute and GREAT idea, love the fabric too ! These are awesome - may have to adapt them for grown-ups who want to play in the snow! Thanks so much everyone! If the snow would stick around here I might make some for myself - who says the kids should be the only ones to have fun & stay warm? Such a great idea! These are so much better looking than those drab black and blue ones. Hmmm...could these be leg warmers for a Grandma who sits in a cool room at her computer for long hours? Love these and how easy they are to make! Amazing idea! 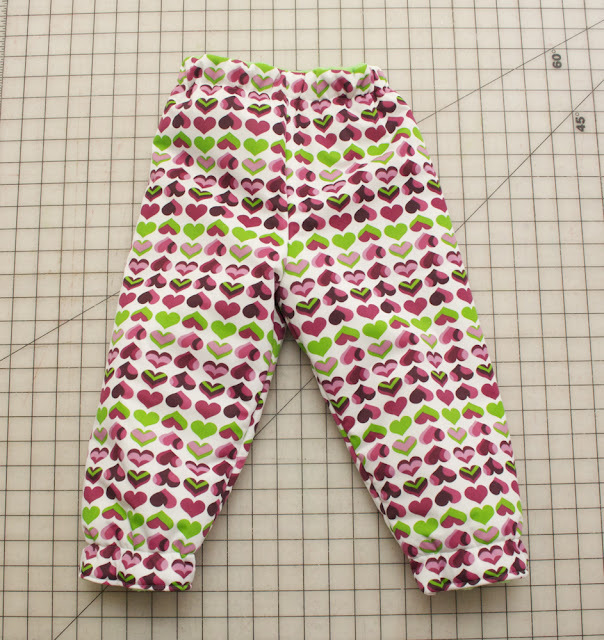 My daughter would love these in a fun print...instead of wearing her boy cousin's hand-me-downs. Of course there hasn't been much snow this year! Thanks for linking up at Thematic Thursday. 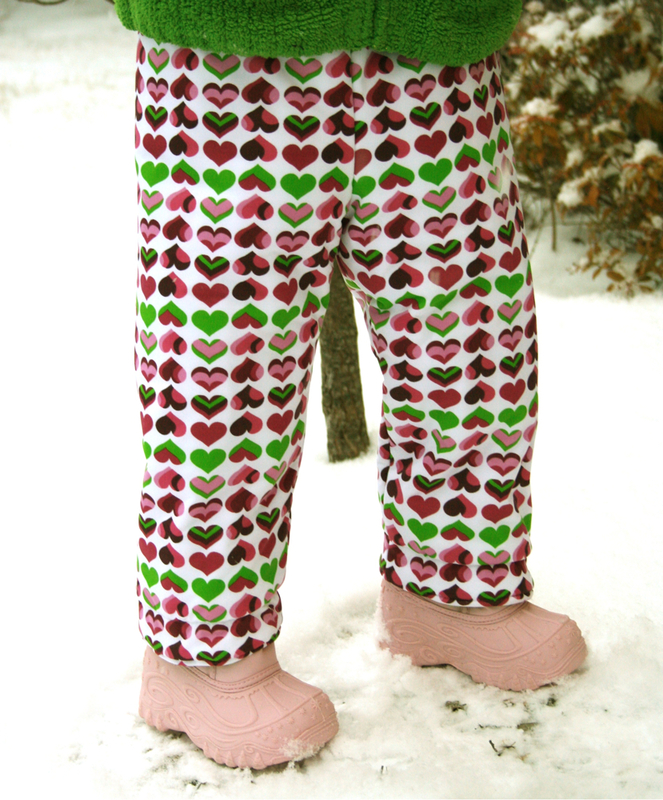 I've never seen such a cute pair of snowpants! Thanks for sharing at Dwell on Fridays! Super cute snowpants! 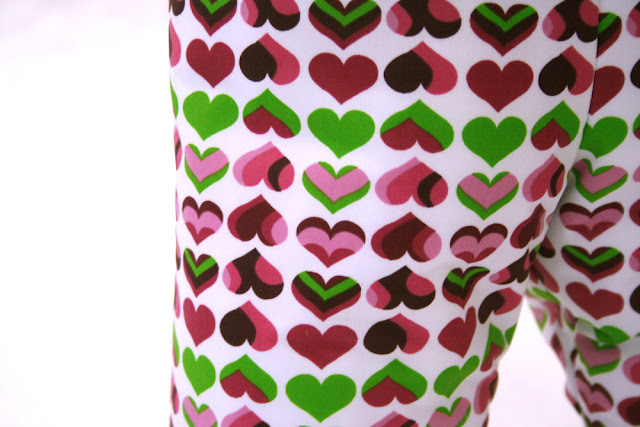 Thanks for linking up to my Valentine Link Party! This is just brilliant. Thanks for sharing! These look great. I wish I had some fun snow pants when I was little. Thanks so much for linking this up at Doggone Dirty Craftin last week. Can't wait to see what you have for this thursday! Cheryl, those pants are so adorable, warm and cozy too! Great tutorial!! I'm featuring your post on tomorrow's "A Little Birdie Told Me..."! These are awesome! Another reason to hold on to my PUL stash for when my kids are out of diapers. Great tutorial for those fabulous pants! First off - that fabric is adorable! Secondly - you're a genius! Great idea and they look amazing :) Thank you so much for sharing at Taking A Timeout Thursday! Amazing tutorial and only one hour, fantastic! Thanks so much for sharing on craft schooling Sunday! What an adorable idea and I love the fabric pattern.. These are so cute! I am in LOVE with that pattern =D I have gotten snow pants for everyone in my family but me... I don't want to spend a fortune because I'm gonna lose this extra weight & then they won't fit, so what a great tutorial. Thank you for linking up to My Favorite Things Friday Party & I hope you will join in again this Friday! I can't wait to see what you have come up with next! Found your blog via pinterest. I was wondering if these cute snow pants kept your kiddos warm. Thank you! I have a very hard to fit grand child and I'm happy to be able to customize for him. 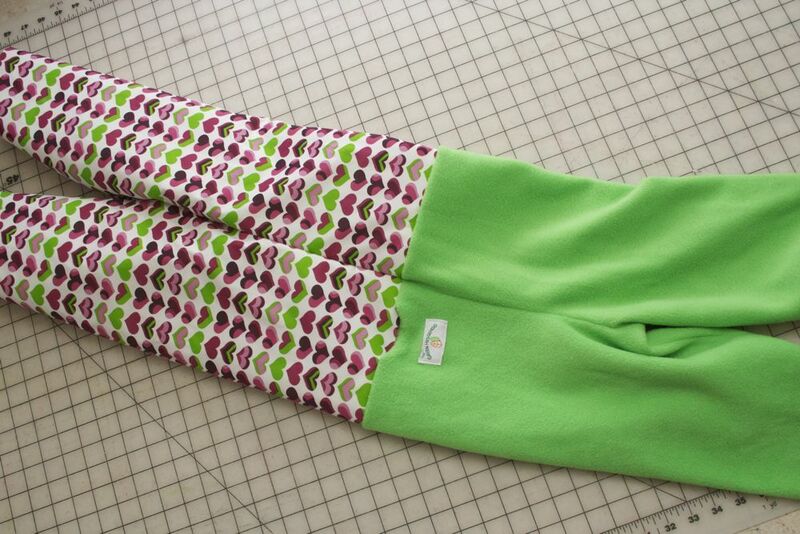 Not to mention, one very picky grand daughter who will love to choose her own fabric. So simple but so effective. Thank you for sharing your creativity. I’m off to the machine!